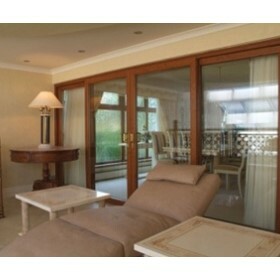 Welcome to Melbourne’s leading supplier of uPVC windows and doors. Supplying home owners, direct to trade and large builders. 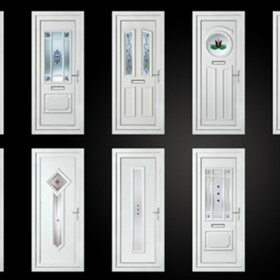 Our premium quality, competitively price windows and doors are second to none. This has made us one of the most respected manufacturers in Australia. 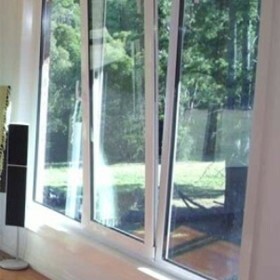 We manufacture all types of uPVC products to a high and exacting standard. Our product range includes Casements, Tilt & turns, Sliding windows, Stacking windows, Entry doors, French doors, Sliding doors, Stacking doors & Bifold doors. Manufacturing to the highest standard is only part of the process, installation must match our product standards, to do this we have our own installation teams who have many years experience in both Australia and overseas, they can successfully install any product we make. Improving a home either in a new build or a renovation should be both exciting and fun, our total quality control at all stages of design, manufacture and installation makes sure that everything we do is tailored to meet and exceed our customers expectations. Weatherall Windows: a supply partner you can rely on.